It’s the best mini Samsung has ever made. 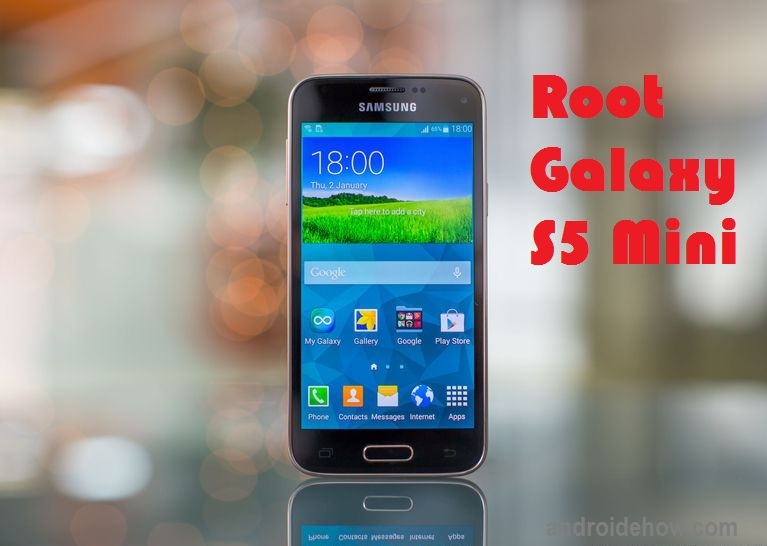 It only needs to be rooted, the procedure is very simple: how to root the Galaxy S5 Mini. Backup your data! The following procedure may result in the deletion of all user data. In addition, root carries risks. If you do not follow the procedure correctly, you can make your tablet unusable. Neither AndroideHow nor I will be held liable for anything. The method with CF-Auto-Root increments the Knox counter and poses a problem for the S5 Mini’s warranty. Download and unzip Odin 3.09 from the archive above. Download the CF-Auto-Root for the Galaxy S5 Mini. Launch Odin 3.09 and turn off your Galaxy S5 Mini. Start your Galaxy S5 Mini in download mode: power + home + low volume. Confirm with the volume up button when Warning is displayed. Connect your S5 Mini to your PC via USB, Odin must recognize it and display in the first box 0: COMx. In Odin, click AP and look for the CF-Auto-Root file downloaded above. Verify that only the Auto Reboot and F. Reset Time boxes are checked. Odin displays Pass, the procedure is finished. You can install Root Checker to verify that everything went smoothly. When a method that does not increment Knox comes out, you will, of course, be kept up to date.